It is a surgical procedure, performed for cosmetic reasons to improve the abdominal region’s (tummy’s) shape. In medical terminology, it is known as abdominoplasty. This procedure involves the removal of the loose skin, excessive fat and tightening of the abdominal muscles. The outcome of this procedure leads to a firm and smooth abdominal profile. A point to remember is that a tummy tuck is not a substitute for appropriate exercise or weight loss. 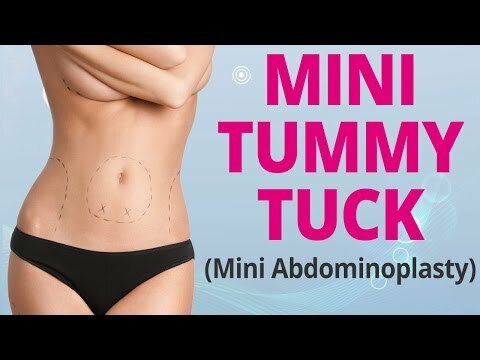 Who is a right candidate for a tummy tuck? Next post: Does your – Dark Elbows – make you wanna hide them?